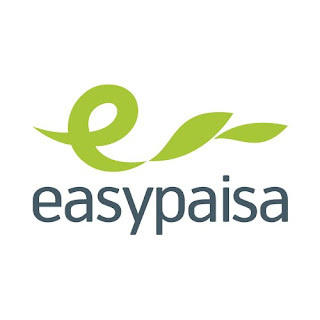 Leveraging its flagship branchless banking service Easypaisa, Telenor Microfinance Bank has introduced it’s convenient and secure, digital ‘QR Payments’ for greater enablement of its Mobile Account users. Easypaisa introduced QR Payments at Amanat Eye Hospital in Islamabad to facilitate both the patients and care givers. Besides hospitals and clinics, QR Payments also allows the Easypaisa users to make payments at thousands of retail outlets by simply scanning QR codes with their smartphones using the Easypaisa app. This innovative contactless payment system is one of the most secure and convenient modes of payment that completely eliminate the need to stand in queues for hours as well as the physical interchange of cash or swiping cards. 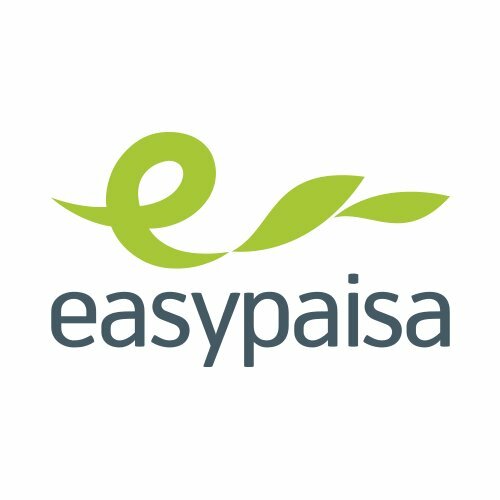 Easypaisa QR Payments are a versatile payment option for not just customer to business transactions but also business to business transactions. Merchants and SMEs can make their own QR codes to transact between them in the most secure and reliable way through Easypaisa. Telenor Microfinance Bank is one of the leading proponents of digital and financial technology in Pakistan. The bank’s branchless banking service, Easypaisa is Pakistan’s first and the largest digital financial platform that provides 360 degree services to its customers. The bank continues to innovate in digital technology to enhance the quality and capacity of its services to further facilitate its customers.